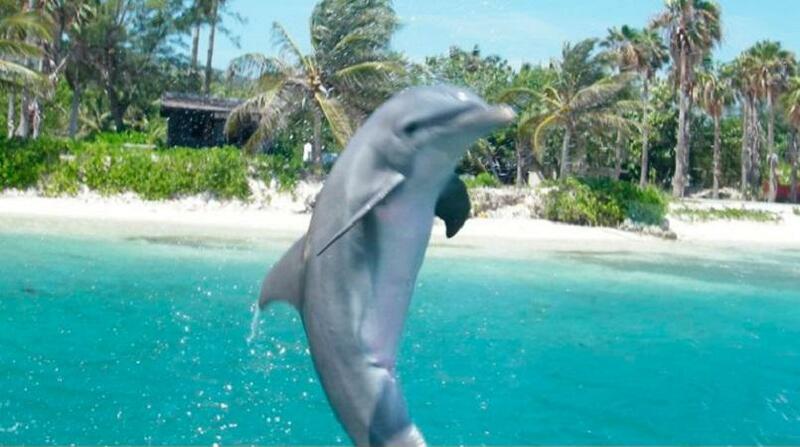 Dolphin Cove jumped 21 per cent to lead gains in Wednesday's trading session of the Jamaica Stock Exchange (JSE). Dolphin Cove closed at $15.29 after 490 units traded hands.138 Student Living followed with gains of 15 per cent closing at $5.70. The JSE Combined Index advanced by 3,330.80 points (1.86 per cent) to close at 182,521.72. The JSE Index advanced by 3,363.67 points ( 2.02 per cent) to close at 169,572.00. The Junior Market Index advanced by 20.57 points ( 0.84 per cent) to close at 2,459.12. The JSE USD Equities Index advanced by 0.70 points ( 0.46 per cent) to close at 152.87. Overall Market activity resulted from trading in 42 stocks of which 22 advanced, 11 declined and nine traded firm. Market volume amounted to 8,663,175 units valued at over $67.8 million. Supreme Ventures Limited was the volume leader with 7,196,635 units (83.07 per cent) followed by Scotia Group Jamaica Limited with 438,863 units (5.07 per cent) and Cargo Handlers Limited with 127,729 units (1.47 per cent).